Big house!! Big lot!! Big views!! Highly desirable neighborhood and a home that backs and sides to greenbelt space. Functional floor plan on three levels includes lower level bedroom/shower bath combination, master suite on the main level, and three bedrooms plus a bonus room on the upper floor. 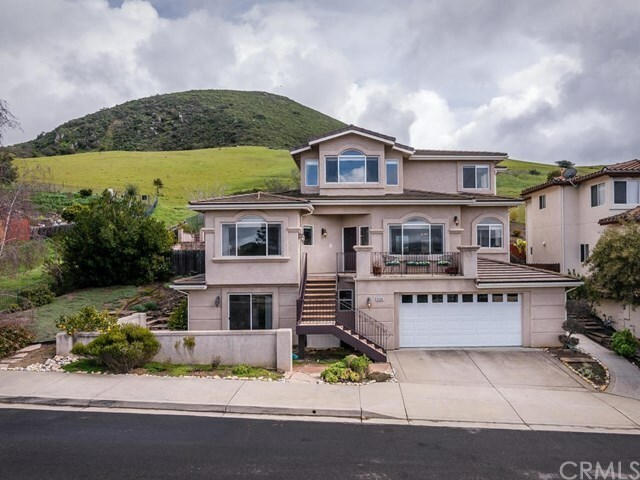 Located in the popular Islay Hill community, this home has room for everyone. The fenced and park like back yard showcases multiple flagstone terraces, mature plantings and a private hot tub. The home offers abundant windows, volumes of sunlight, and captivating views. Multiple public spaces include a living room and dining room combination, a separate family room, and a large eating nook adjacent to the kitchen. The kitchen opens to the family room and includes a five burner gas stove, an electric convection oven, microwave oven, and quartz countertops. The oversized master suite features a sitting area, multiple closets, and a spacious five piece bathroom. The master bathroom includes a large corner soaking tub, separate shower, dual sinks, and private water closet room. All rooms are comfortably sized and compliment the practical floor plan. Interior laundry room includes a deep sink, cabinetry, and counter space. Nicely finished two car garage is extra wide and extra deep. Sought after area features include walking and hiking trails, public paths, parks, schools, and shopping. Directions: From Tank Farm Road head east. Road bends to right. Make a right on Spanish Oaks Drive. on the market! No obligation!